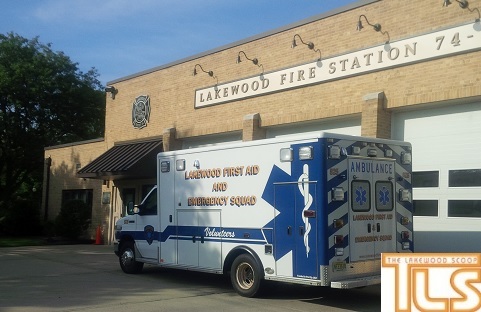 A new arrangement between the Lakewood Fire Department and Lakewood First Aid will help expedite the response times of the Lakewood First Aid squad, and ultimately save lives. The new arrangement will allow for the Lakewood First Aid squad to use part of the Monmouth Avenue Fire Station for the parking of one of its ambulances, giving it quicker access to the north side of town. Currently, all the LFA ambulances and official emergency response vehicles are parked at the OEM (Office of Emergency Management) building on Pine Street, which is considered the south side of town. The Lakewood First Aid squad, comprised of approximately 40 members, responds to approximately 1,000 calls annually. 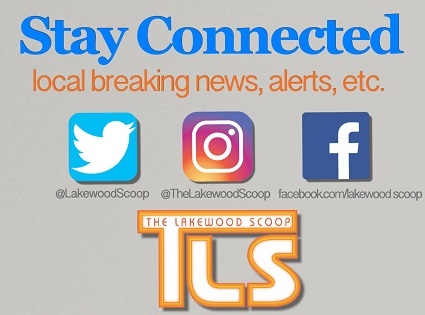 The squad also provides extrication, and operates a water rescue team in conjunction with the Lakewood EMS and Lakewood Police Department. There are 3 Comments to "New Arrangement Will Help Lakewood First Aid Squad Save Lives"
Where are they going to put the fire truck that is being taken out to make space available for the ambulance? No fire department apparatus are being moved out of this firehouse!